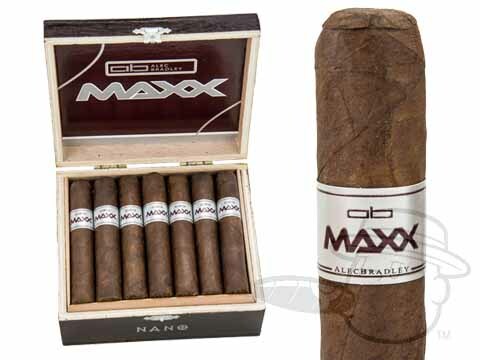 Maxx cigars are made by Nestor Plasencia for Alec Bradley at the Plasencia factory in Honduras. 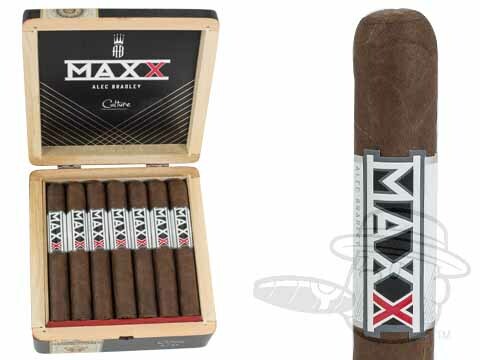 Maxx cigars employ a delicious Nicaraguan Habano wrapper around a smooth Costa Rican binder and filler tobaccos from Mexico, Honduras, Colombia and Nicaragua. The full bodied Maxx cigar is absolutely delicious from the first puff all the way to the end, and the industry's top critics seem to agree - Maxx cigars have scored as high as 91 in Cigar Insider. 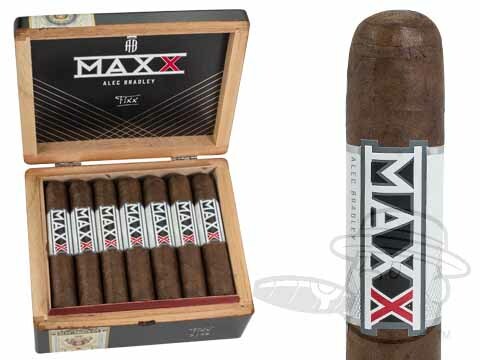 Keep an eye on Best Cigar Prices for any new and upcoming Alec Bradley cigar lines, as we'll be among the first to have them.